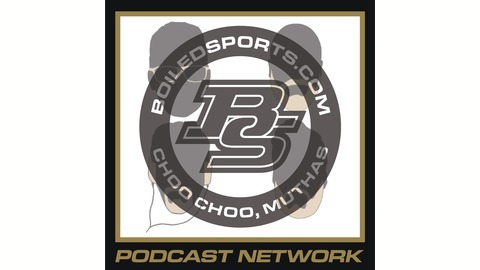 The Boiled Sports Podcast Network is the award-winning* Purdue sports podcast from the handsome individuals at BoiledSports.com. J Money, Boilerdowd, and Aneesh were all in Louisville’s YUM Center for Purdue’s gutting Elite Eight overtime loss to Virginia, so we’re basically rehashing our in-person postgame 2AM bourbon-laced therapy session. On Carsen Edwards being a superhero, and Matt Painter’s growth as a coach and our steadfast faith in him reaching this point again. On the invaluable experience earned by the younger players on this roster, and how incoming players over the next few years could be molded by this run. 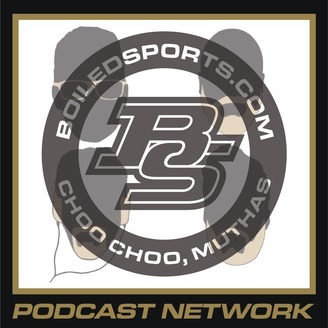 And on all of the people we saw while sitting in the Purdue family & friends section, and on all of you who listened to our nonsense all season.